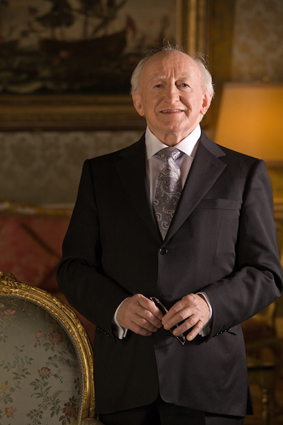 On 11 November 2011, Michael D. Higgins was inaugurated as the ninth President of Ireland. A passionate political voice, a poet and writer, academic and statesman, human rights advocate, promoter of inclusive citizenship and champion of creativity within Irish society, Michael D. Higgins has previously served at almost every level of public life in Ireland, including as Ireland’s first Minister for Arts, Culture and the Gaeltacht. Michael D. Higgins was born on 18 April 1941 in Limerick city and was raised in County Clare. He was a factory worker and a clerk before becoming the first in his family to access higher education. He studied at the University College Galway, the University of Manchester, and the University of Indiana. 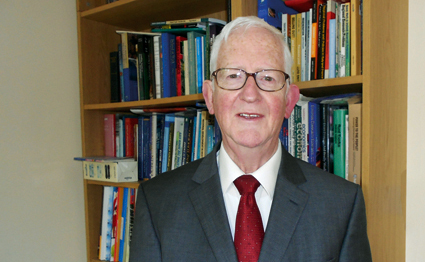 As a lecturer in political science and sociology in National University of Ireland, Galway, and in the USA, he was centrally involved in the development of extramural studies at NUI, Galway, and across the West of Ireland providing accessible evening classes for interested citizens. Equality and justice led Michael D. Higgins to enter public life and he went on to serve as a public representative at many levels from Councillor and Mayor to nine years in the Seanad and 25 in Dáil Éireann. As Ireland’s first Minister for the Arts in 1993–97, Michael D. Higgins’s achievements include the reinvigoration of the Irish film industry, the establishment of Teilifís na Gaeilge, now TG4, and the repeal of censorship under Section 31 of the Broadcasting Acts. He also established a rich network of local arts and cultural venues which brought a crucial access to citizens across Ireland to these facilities. Moreover, he drove the revitalisation of Ireland’s canal network, resulting in over 1,000 kilometres of navigable waterways, supporting thousands of jobs, and creating wealth in many rural and economically-deprived areas of the State. Michael D. Higgins has, like many in Ireland, seen generations of his family emigrate, and throughout his life has campaigned for human rights and for the promotion of peace and democracy in Ireland, Nicaragua, Chile, Cambodia, Iraq and Somalia. In 1992, he was the first recipient of the Seán MacBride Peace Prize from the International Peace Bureau in Helsinki, in recognition of his work for peace and justice in many parts of the world. Michael D. Higgins, as writer and poet has published two collections of essays: Causes for Concern–Irish Politics, Culture and Society and Renewing the Republic. He has also published four collections of poetry: The Betrayal; The Season of Fire; An Arid Season; and New and Selected Poems. In 2009 Michael D. Higgins became the Honorary President of The Percy French Summer School. 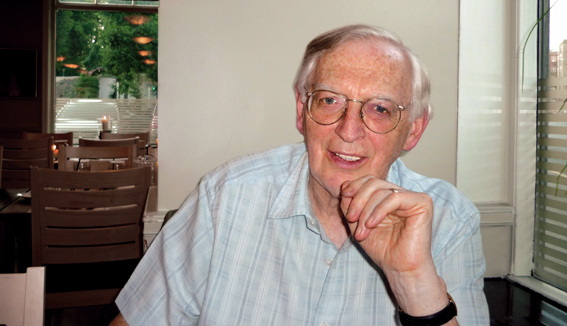 Sean Freyne is emeritus Professor of Theology in the School of Religions and Theology, Trinity College, Dublin. His academic interests include a study of Galilee at the time of Jesus, the gospels, and aspects of early Jewish and early Christian history. He has published many articles on these topics and several books, most recently Jesus a Jewish Galilean: A New Reading of the Jesus Story. Dr. Freyne has lectured widely in Australia and in the USA. Most recently, he was Visiting Professor of Early Christian History and Literature at Harvard Divinity School (2007–08). He is a member of the Royal Irish Academy and a fellow of Trinity College, Dublin, as well as a trustee of the Chester Beatty Library of Oriental Art, Dublin. Dr. Freyne’s expertise is widely sought by media, and he has appeared on many television and radio programs. Sean is currently working on a new book dealing with the rise and development of early christianity entitled From Galillee and Jerualem: Jesus and his first followers. Ita Beausang is a native of Cork. She studied piano at the Cork School of Music and the Read Pianoforte School. At UCC she was a student of Aloys Fleischmann who guided her on the road to musicology with her PhD thesis Anglo-Irish Music 1780–1830 (Cork University Press). She retired on marriage from a teaching post in the Cork School of Music and returned to work in the DIT Conservatory of Music and Drama in 1986. 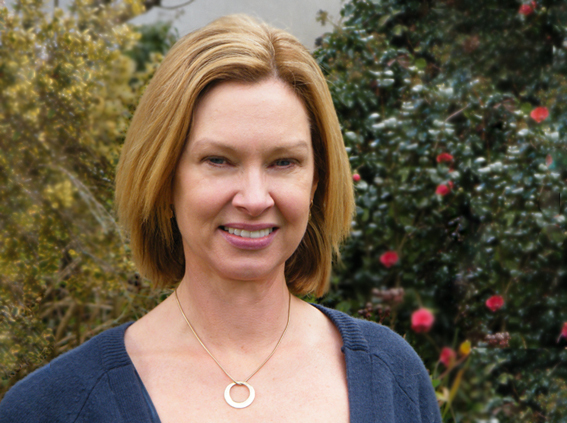 Her research interests include music education and contextual studies of music in Ireland. 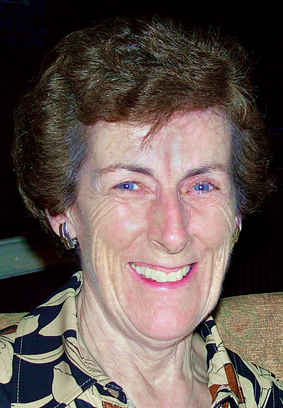 She is currently involved as an Advisory Editor for EMIR, and her biography of the Irish composer, Ina Boyle, is scheduled for publication in the Field Day Publications series. Yvonne Pettitt is a painter and art historian. In 2011, she graduated with an M.Phil. in Irish Art History from TCD. Her thesis was on traditional painting. Since 2001, she has been on the panel of guides and lecturers at Dublin City Gallery, The Hugh Lane Gallery and has lectured in public libraries. In 2009, she presented a lecture series on Modern, Contemporary and Irish Art in conjunction with the RIAI. Recently Yvonne has lectured on Abstraction and Figurative Painting in the 20th Century. Yvonne has a particular interest in painting and how it lost status within an expanded field of art in the 20th century. Paintings now need to be seen in relation to conceptual art that is often so dependent on location. Moreover, they need to also be considered in the context of their time. Arguably, today, art historical methods no longer deter from the historic, subjective and aesthetic values of painting, but underline its value for having its own unique language exemplified by Percy French. Fr. 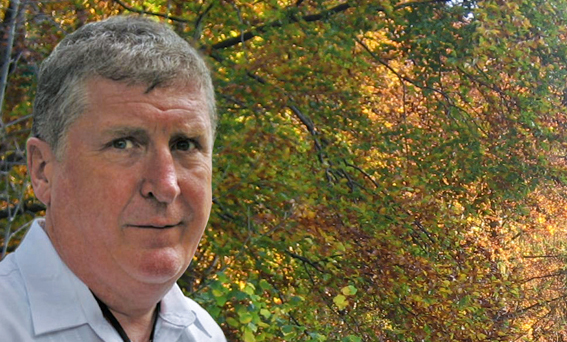 McDonagh, SCC, a Columban priest of Ireland, is an outspoken critic of policies that allow for the systematic degradation of the environment linking them to global poverty and the increased suffering of the poor. It was during his work with the indigenous T’boli people on the Philippine island of Mindanao in the 1970s and 1980s that his understanding of environmental issues and the relationship between faith, justice and ecology took hold. He is the author of numerous articles and nine books including Climate Change: The Challenge to All of Us, Greening the Christian Millennium, Care for the Earth and Dying for Water. He is a consultant to the General Council of the Columban Fathers on ecology and environment and a frequent guest lecturer at the Pacific Institute, Sydney, Australia. As one of the most highly respected and sought after environmental theologians. He illuminates the causes and consequences of issues such as global warming, genetically engineered food, water pollution, extinction of natural environments and the dangerous impact of modern patterns of production, distribution and consumption. 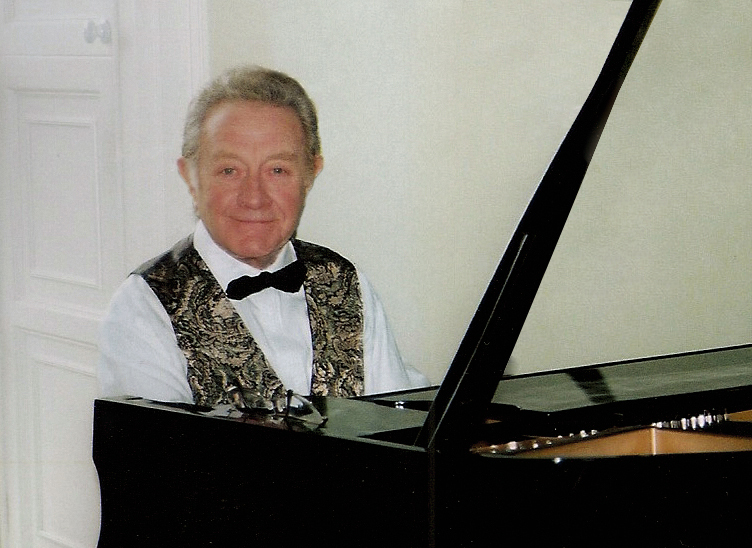 Bill Golding has enjoyed a reputation as one of Ireland’s finest actors and singers for more than half a century. His career has embraced hundreds of theatrical performances in major venues both at home and abroad. His repertoire includes many classics from Becket to Shakespeare, with a particular genius for the comedy of manners, whether it is Restoration Period, Goldsmith, Oscar Wilde or Mr. Bennet in Jane Austin’s Pride and Prejudice. As The Player King in Stoppard’s Rosencrantz and Guildenstern are Dead, Bill’s performance will be remembered as definitive. As a singer, Bill’s baritone voice has graced the National Concert Hall Dublin on many occasions and has delighted audiences around America on several extensive tours with the RTÉ Concert Orchestra. His talent as a voice over artist displays an enormous range of accents and characters including the familiar Old Mister Brennan, Mister Kipling and the voice of The Irish Farmers Journal. His many radio and television appearances include the unforgettable Rory in Wanderly Wagon. In 1966 he starred as Percy French, in the RTÉ production The Last Troubadour, which encapsulated Bill’s skills as an all-round entertainer and showed him to be the definitive exponent of the works of Percy French in our time. 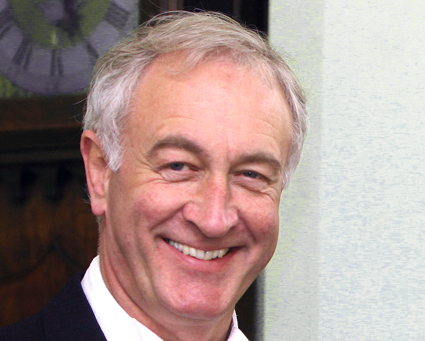 Bill’s connection to the School dates back to a connection with Kevin Finnerty’s father, John, at the foundation of the Roscommon Percy French Scholarship in 1967. P. J. Drudy, a native of Frenchpark, County Roscommon, is Emeritus Professor of Economics and Director of the Centre for Urban and Regional Studies at Trinity College, Dublin. A graduate of UCG (now NUIG) he spent much of his student days playing guitar and piano on various showbands and groups in Galway and throughout the west of Ireland. He still does the odd gig with friends for charity. He spent 11 years at Cambridge University where he lectured in Economics and was a Fellow of St Edmund’s College. He returned to Ireland in 1980 to take up a post in Trinity College where he was later appointed Professor of Economics and Fellow of Trinity. He also served as Senior Dean and Bursar of the College. Brian Munn has been an actor and broadcaster since the age of 12 years, when he played his first role in a BBC Drama production. He has worked in all areas of the business from stage actor to television game show host, from radio drama producer with RTÉ, to film actor. In films, he has been husband to Helen Mirren in Cal, and flirted with the star of Misery, Cathy Bates, in P. S. I Love You, and even had to beat up Tom Cruise in Far and Away. Over the past 35 years Brian has been the voice-over on Irish radio and TV commercials for an extraordinary range of products and services–you might not know the face but you will more than likely know the voice! However, his greatest professional joy is in reciting poetry. He presented a series of poetry programmes for Lyric FM. 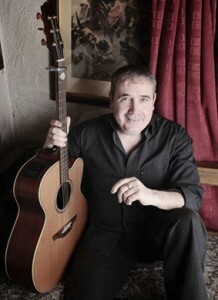 Roscommon native and founding member of Traditional/Folk group Rig the Jig, Michael has been involved in the music business for many years and has released nine critically acclaimed albums: three solo, one with Irish folk duo The Baileys, and five with internationally renowned folk group Rig the Jig. From an early age Michael has been singing and collecting songs. With a passion for story songs, in recent years he has also been writing songs some of which have been recorded by Rig the Jig. He is the founder of GoodWood Music, a record label set up to support original Irish talent from all genres of music. The label release records worldwide through partnerships developed in the UK and the USA. The Band of 4 Western Brigade (formed in 1936 at Custume Barracks, Athlone as The Army No. 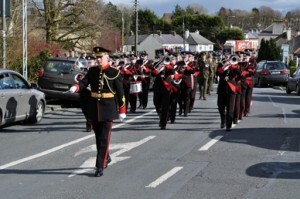 4 Band) is an integral part of the cultural life of the West of Ireland performing at military, state, and civilian engagements everywhere from Westmeath to Donegal, from Galway to Mayo. Uniquely among Irish military bands, the band served a six-month tour as part of a United Nations mission in Cyprus in 1965, playing at over one hundred events for both Greek and Turkish communities. It was the first of the Irish Defence Forces’ bands to perform in the United Kingdom, playing at Birmingham’s Symphony Hall. More recently the Band’s has performed overseas at festivals, parades and tattoos in France, Lebanon, and Belgium. Roscommon County Youth Orchestra, Roscommon’s music development project, has operated since 2007. Currently there are over 50 members between the ages of 10 and 18. RCYO provides classical instrumental tuition across the county with three tuition centres: woodwind in Boyle, strings in Roscommon, and brass in Ballaghaderreen. RCYO is a project of Roscommon County Council, Roscommon VEC, and the Arts Council of Ireland, with the support of Roscommon Leader Partnership and The Phoenix, Ballaghaderreen. 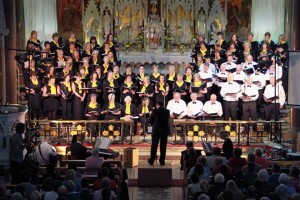 RCYO acknowledges the support of The Department of Arts, Heritage and the Gaeltacht, The Arts Council, and Music Network through the Music Capital Scheme 2011. This concert (free of charge) is a great opportunity to experience the enormous amount of musical talent in County Roscommon.